In these lessons, we will learn how to multiply algebraic expressions. 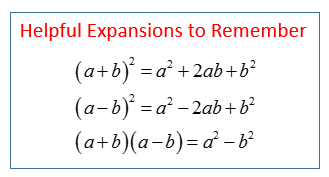 How to Multiply a Term and an Algebraic Expression? We will first consider examples of multiplying a term and an algebraic expression. 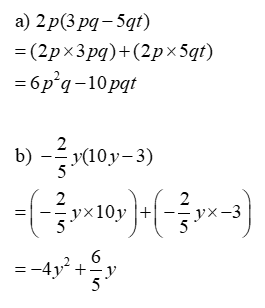 How to Multiply Two Algebraic Expressions? Such an operation is called ‘expanding the expression ’. To expand the expression, we multiply each term in the first pair of brackets by every term in the second pair of brackets. 2. Multiply the letters (literal numbers) - Exponents can only be combined if the base is the same.